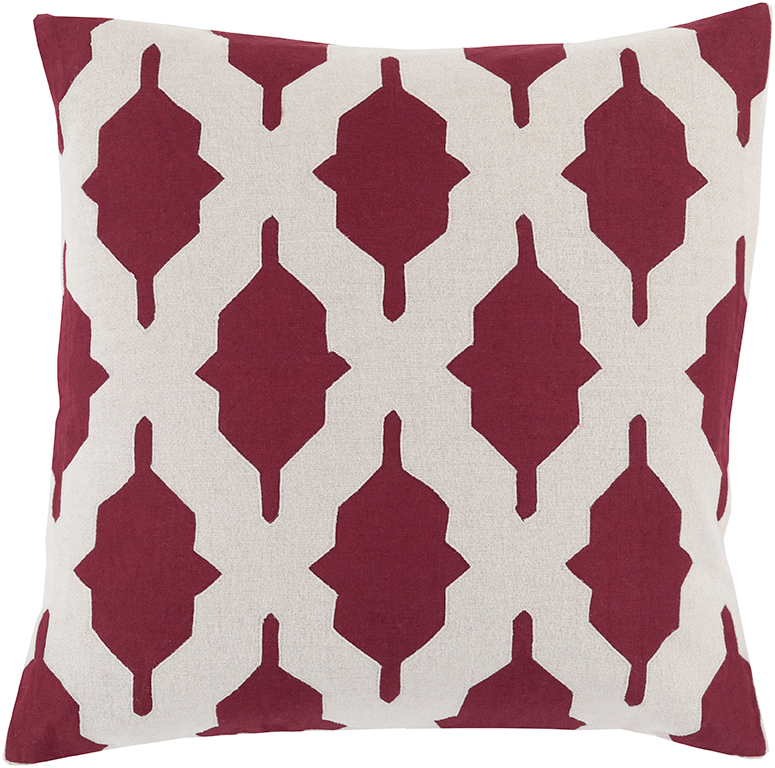 Rich, warm and subtly seductive, this year's Pantone Color of the Year, Marsala, is sure to warm up any interior. 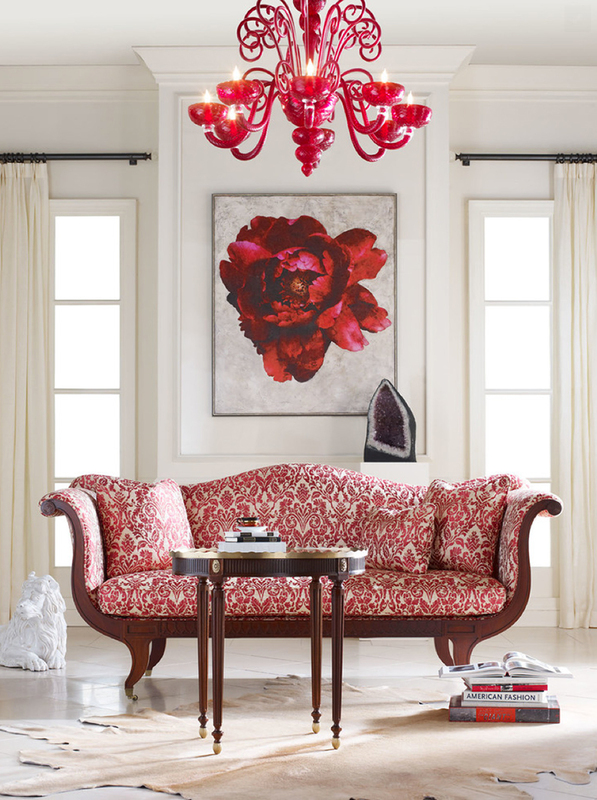 one: Port Eliot sofa and oval table, Stately Collection by Baker Furniture, available at KDR Designer Showrooms. 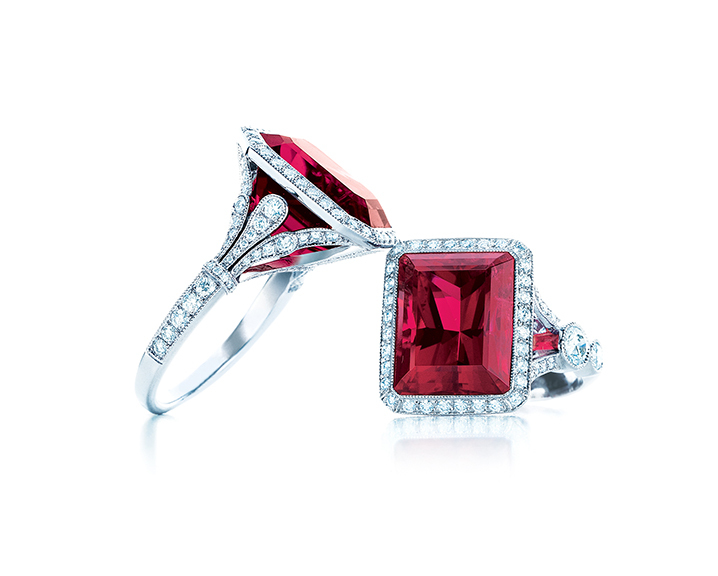 two: Emerald-cut rubellite and diamond rings in platinum, available at Tiffany and Co.
three: Merlot botanical, available at Savvy Surrounding Style. 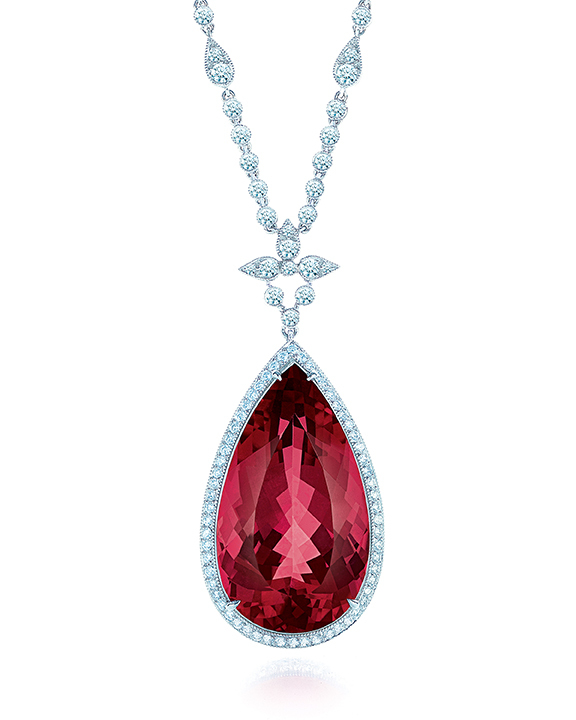 four: Pear-shaped rubellite and diamond flower pendant in platinum, available at Tiffany and Co.
five: Tangier pillow, available at Savvy Surrounding Style. six: Small and medium planters and small oval planter, available at Marketplace at the Abbey. 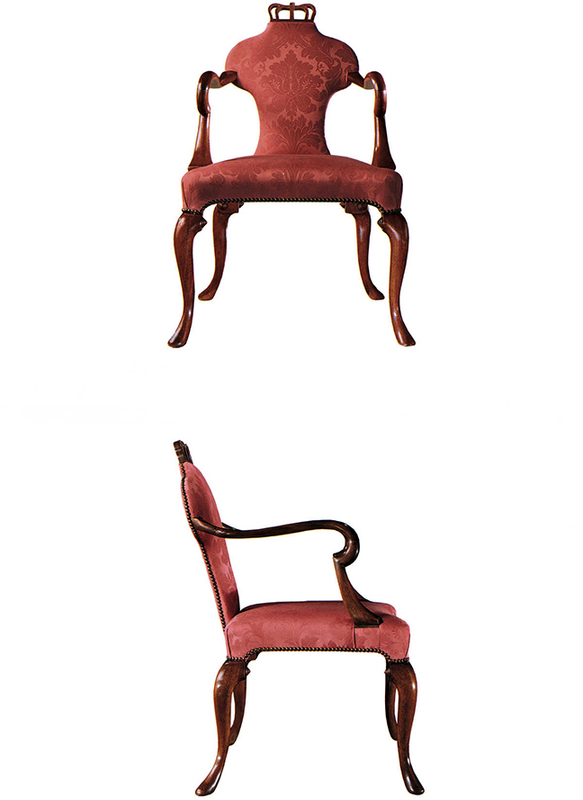 seven: Queen Anne arm chair, by Baker Furniture, available at KDR Designer Showrooms. 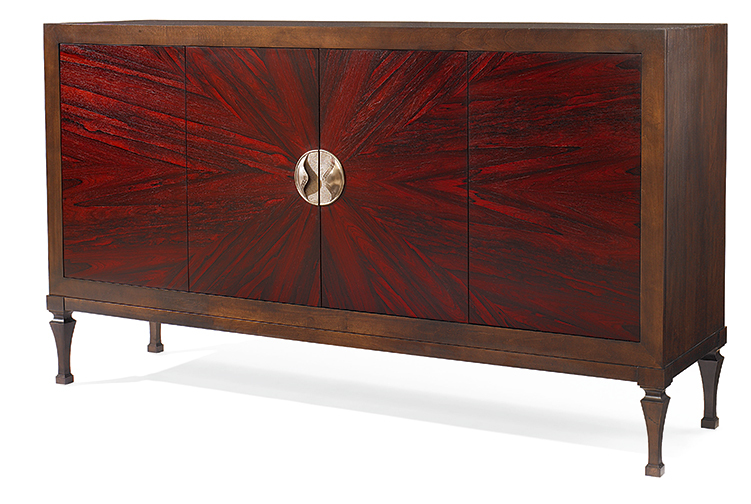 eight: Shanghai credenza, Century Furniture, available at KDR Designer Showrooms. 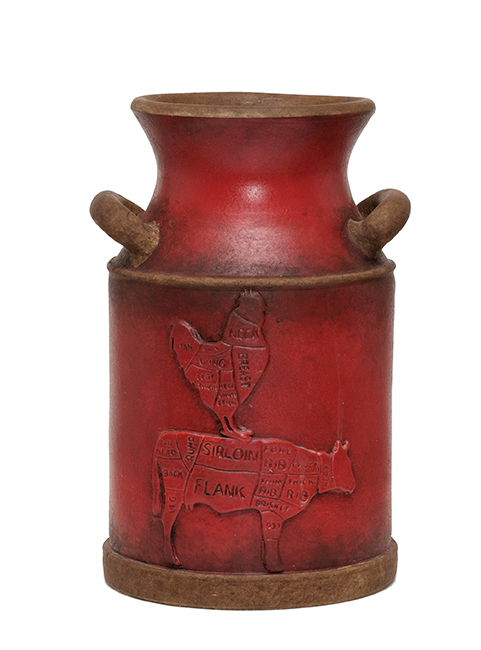 nine: Red farm vase with handles, available at Three French Hens. 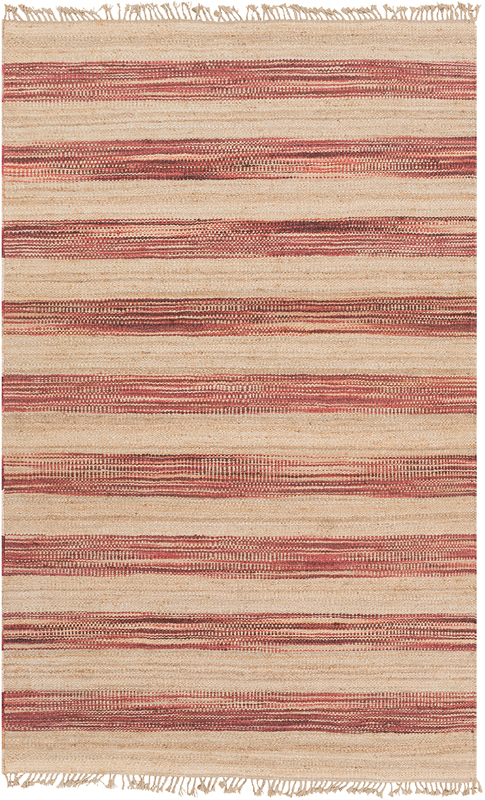 ten: Tuscan rug, available at Savvy Surrounding Style. eleven: Vintage fretwork door mirror, available at Imogene's. 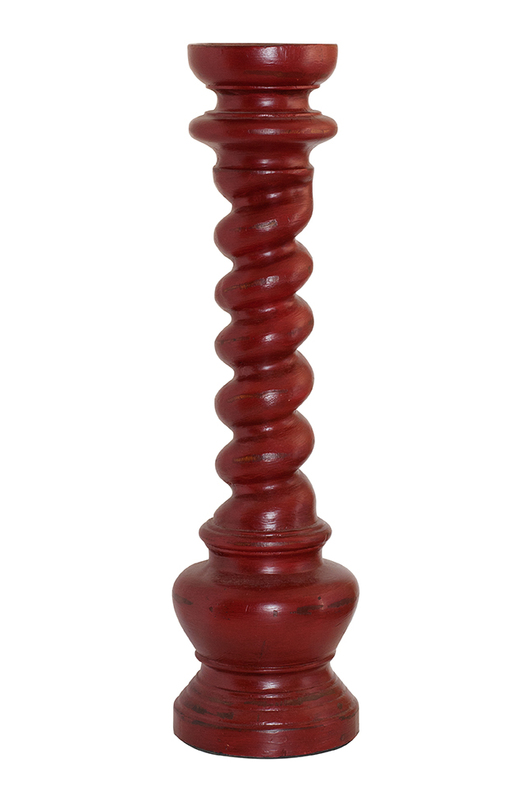 twelve: Barley twist candleholder, available at Three French Hens. 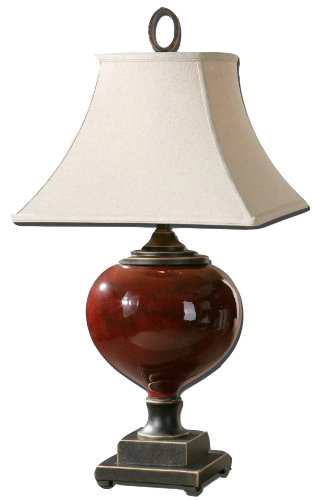 thirteen: Ceramic lamp with bell shade, available at Imogene's. 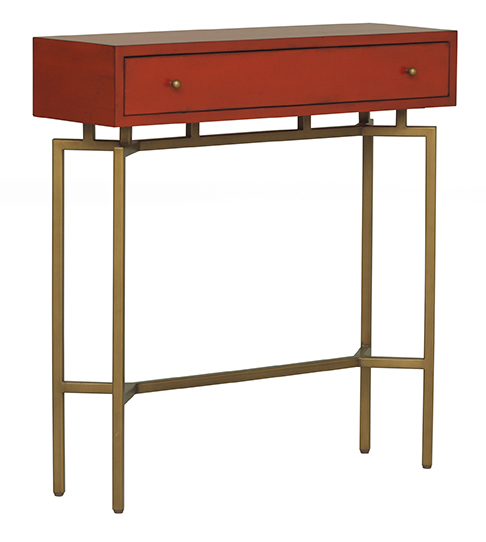 fourteen: Ming red lacquer chest, available at Mitchell Gold + Bob Williams. 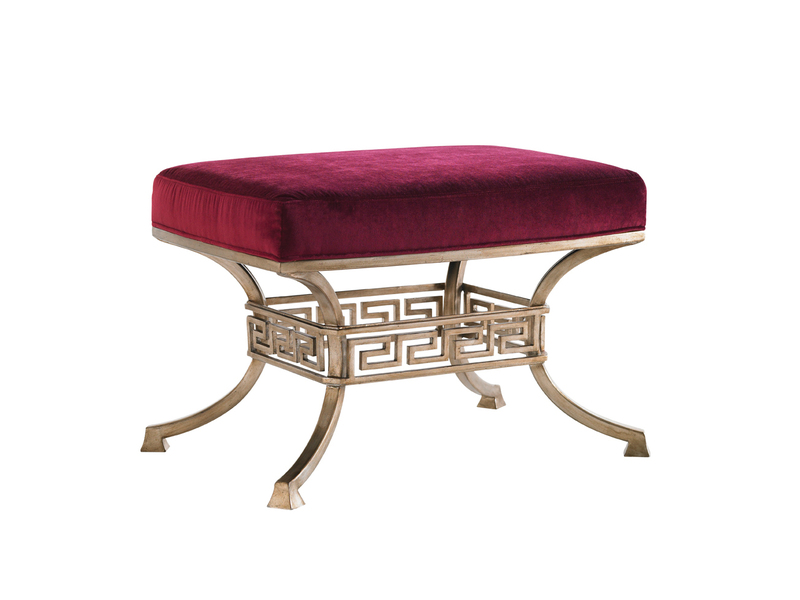 fifteen: Beldon ottoman, by Lexington Home Brands, available at KDR Designer Showrooms. 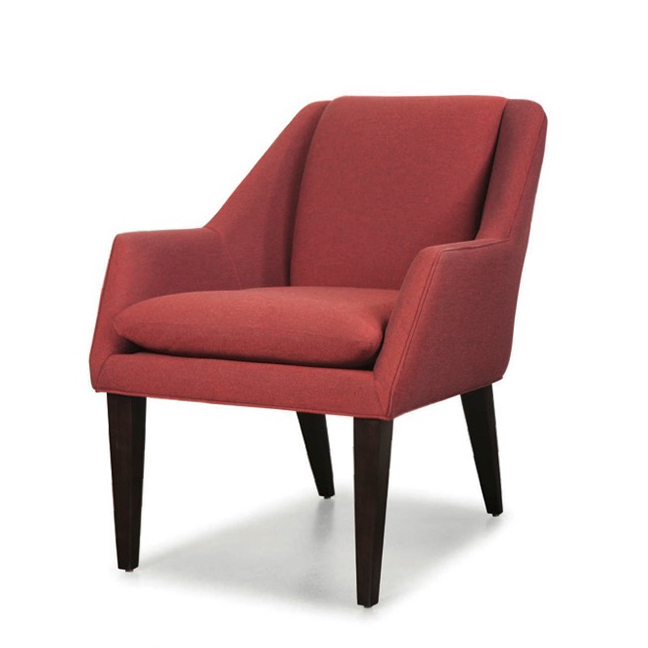 sixteen: Tap chair, available at Dau Neu. 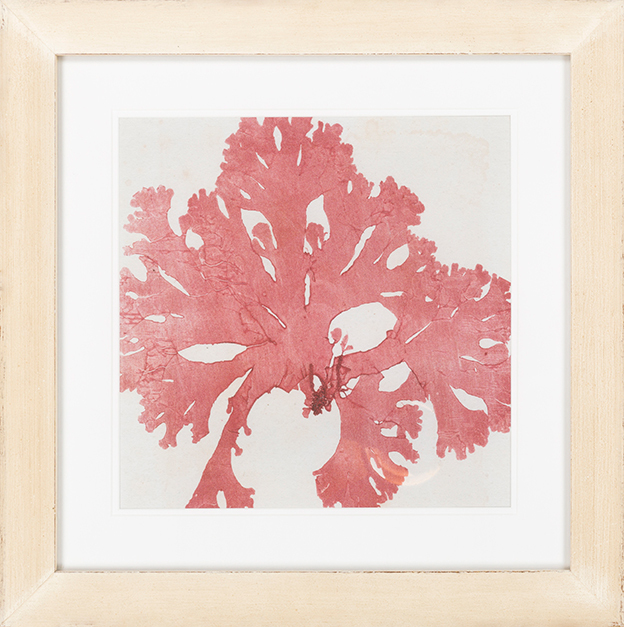 Rich, warm and subtly seductive, this year’s Pantone Color of the Year, Marsala, is sure to warm up any interior. With red-brown roots, the hue exudes sophistication and a natural earthiness.